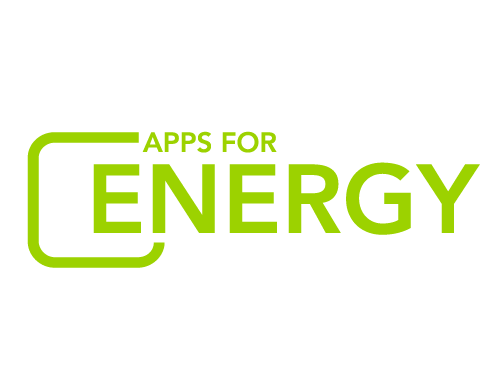 The public voting period for Apps for Energy has begun. Browse the Submission Gallery and vote for your favorites daily until May 31! Your vote will help determine who takes home the two Popular Choice Award prizes. You can vote once per day per submission, and for as many submissions as you'd like. Questions? Drop us a note on the Apps for Energy discussion board or email us at Apps@hq.doe.gov. *Note: We will be investigating all votes before determining the winners. Just because a vote appears on the site does not mean it is an eligible vote. If you want to make sure we notice fraudulent votes, email us at apps@hq.doe.gov with the subject "Bad votes" and include a link to the submission in question.